Why use a sat nav ? 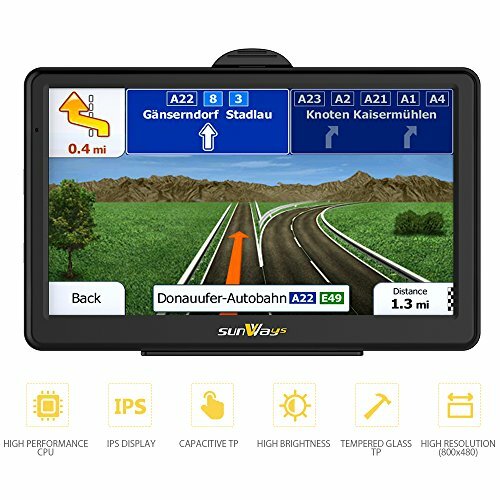 How to choose your sat-nav ? 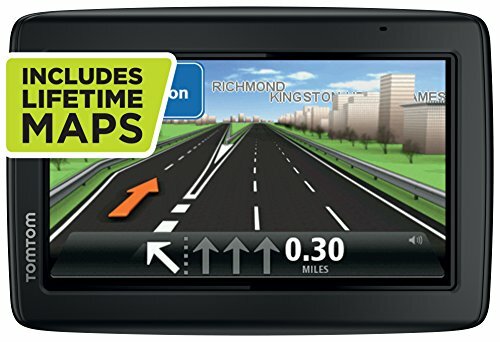 There is a wide range of sat navs available now on the market. So, to make a choice is not very simple. Indeed, between the size of the screen which may varies, the voice recognition, the Bluetooth mode, the connected services, and all the features, making a choice turns out to be more complicated. That’s why we decided to write an article about it. Find our Top 3 of the best sat navs of the moment. 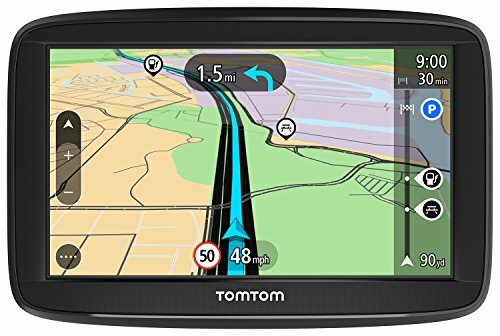 We have selected three products that are: TomTom Start 25, a safe bet, the Garmin DriveSmart 51 LMT-S and finally the TomTom Start 52. 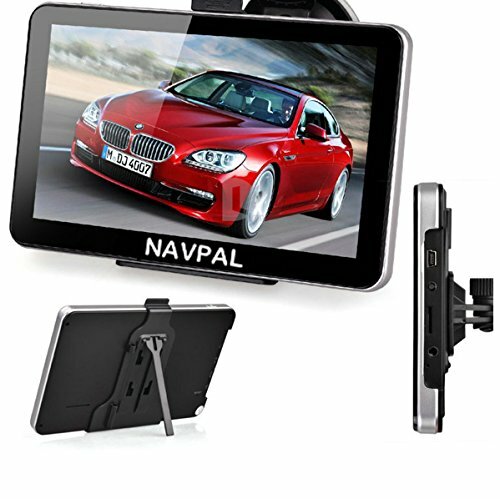 You will find below our comparison chart and three satnavs we have selected. 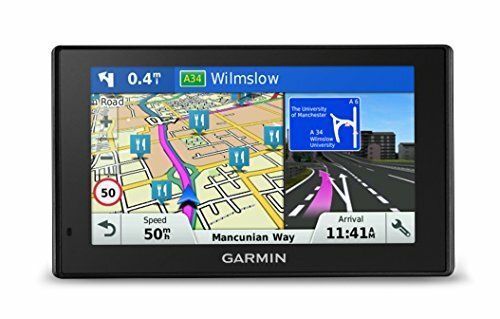 Today, using a satnav may seem strange, since smartphones are equipped with at least one application with the same function. However, there are advantages to using a real satnav. Here they are. 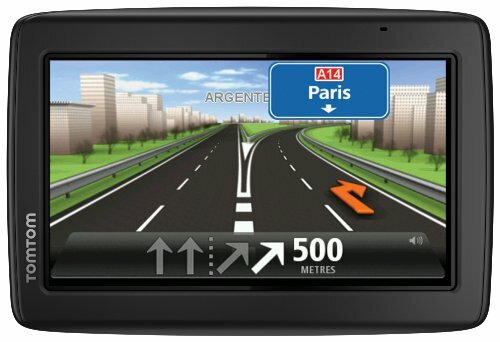 Firstly, using a satnav allow you to be focused on the direction. The sat nav will guide you non-stop, while you might be interrupted with a phone call or a text message with your smartphone. What’s more annoying than missing an exit because of a call? Secondly and without a doubt, the fact of being able to save the battery of your phone. Be advised that using location function on your phone drain its battery, and there is no guarantee that it won’t it turn off before you arrive. In addition to that, using a sat nav is visually comfortable for you. In fact, the screen is bigger, the information is clearly visible, and it is designed so that you can always have an eye on the road. Speaking of security, it is really better! 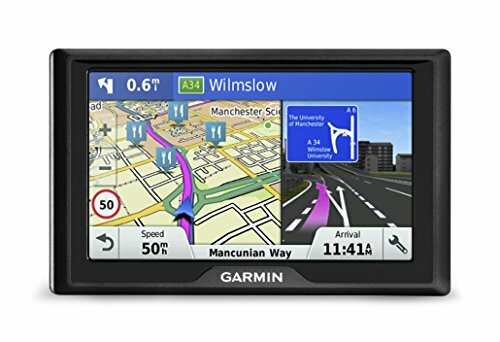 Finally, the satnav allows you to start from point A and arrive at point B without a detour, without a stop, and above all in complete safety. Very precise, it will update to find the best course for you. 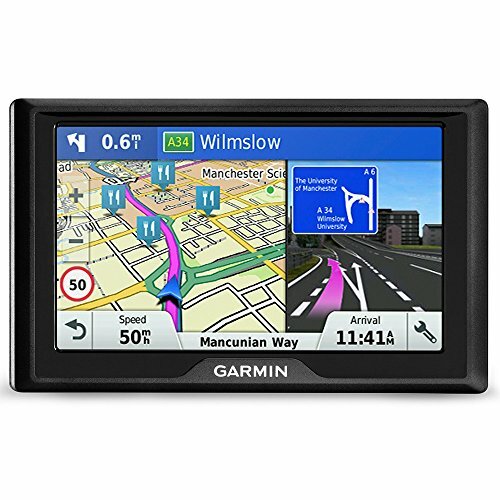 You will understand, a satnav has many advantages, but then, how to choose it? Answer ! When you go to a supermarket for a satnav, we quickly realize that it is not evident. Today there are a variety of products of this type on the market, and making a choice is sometimes really complicated. 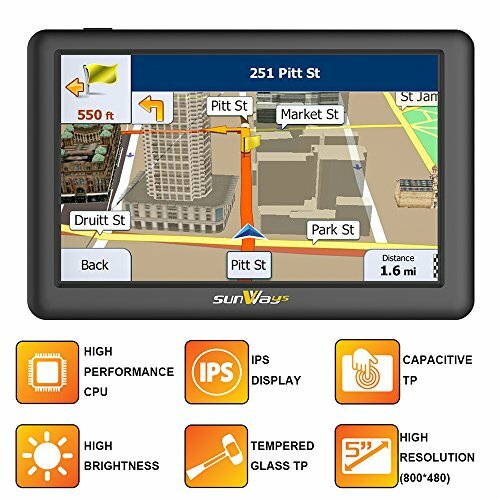 To choose a sat nav, it is necessary to learn about its characteristics. Actually, many criteria should be taken into account. First of all, you will have to check that the TMC Info Trafic function exist, because it is one of the strong points of the GPS. As a matter of fact, it inform you about the real-time traffic, which is a time saver for the drier. Then, voice control is an essential option for us because it allows you to control the satnav directly with your voice, and keep your hands on the wheel. Another interesting feature is called NavPix by Mio. The latter allows you to create images by taking a picture with your device, and the satnav quickly finds the route, no need for precise address! Finally, everything will obviously depend on the usage, but the size of the screen is also a key factor, because if you use it every day, it is much more pleasant to see the route correctly. Please be advised that, depending on the options on the satnav, the prices may vary between 30 and 500£ ! As mentioned above, the main function of sat nav is to get a driver from point A to point B. But that’s not the only one! Actually, you will be able to follow a specific route , save time and avoid traffic jam. You will also know the required time for your journey, and the arrival time is re-evaluated progressively. Then, the sat nav constantly displays the speed of your vehicle, and alerts you as soon as you are above the speed limit. In addition to that, it warns you of dangerous points and community alerts. These last ones make it possible to inform all the users of the dangerous areas such as accidents, road works and conditions. 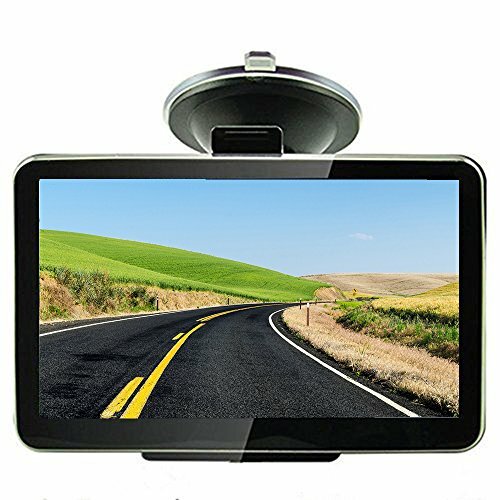 Finally, you can integrate the rearview camera if the satnav screen allows it, and get a directory of touristic spot which is a nice option when you’re traveling!